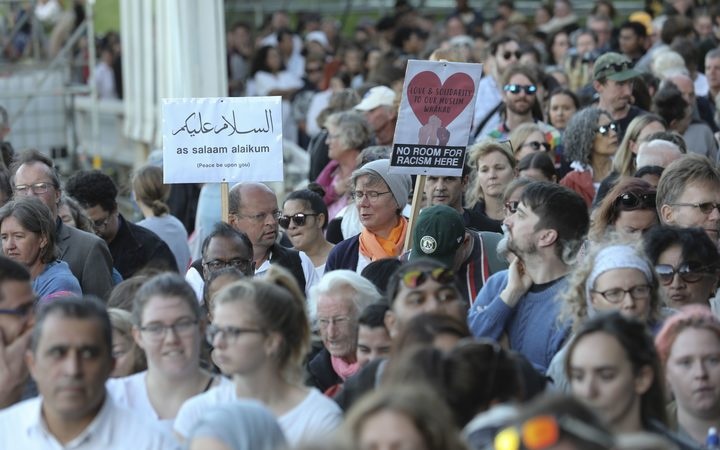 Opinion – In the wake of the Christchurch shootings, the only thing that has stopped my sadness turning into anger has been the enormous outpouring of love and support. This has come from everyone – my non-Muslim friends who are also people of colour or migrants, white Kiwis, Brits, Aussies, Americans, Canadians, and so on. We’ve been united in this grief felt so keenly the world over, whether we’ve lost friends and family ourselves or not, and it has been both heart wrenching and heart warming. Instead he found hundreds of West Aucklanders had gathered to lay bouquets, talk, and – at one point while the congregation was at prayer – stand behind them in respectful silence, as if to guard them from harm. I’ve found it goes beyond simple kindness now. We’ve lost brothers and sisters in a most brutal and vicious act of violence at a most sacrosanct of places and times. I’ve always believed in the power of stories and conversation, so despite being no authority on the matter, I am willing to contribute what I can. Firstly, we must reject the notion that “this is not us”, because it is. 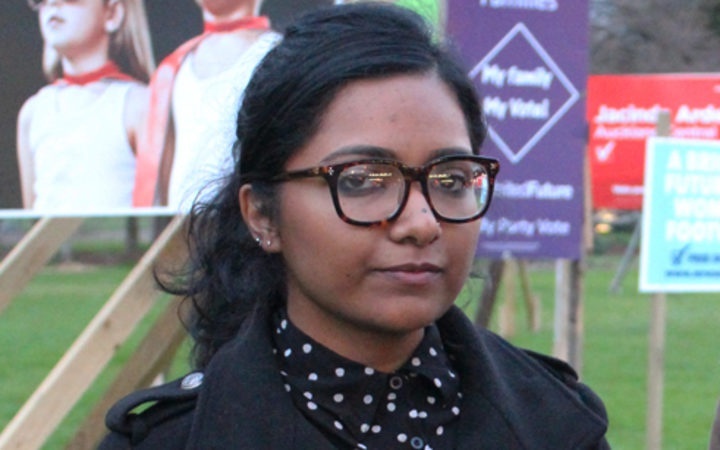 Many Kiwis think because they aren’t “racists” that racism is either not a problem in New Zealand, or is simply the presence of the odd racist act, which is an outlier, an anomaly. If you’re wondering why you should care, aside from simply being a decent human being in the wake of mass murder, consider the words of scholar Dalia Mogahed – “the same soil that grows Islamophobia, grows anti-Semitism, grows anti-Black racism”. We have to start by admitting this was us, but it doesn’t have to be anymore. Call up and debate with those talkback radio hosts, argue with your racist uncle at that family barbecue, tell those problematic old high school friends exactly why you’re blocking and deleting them before you do it, disparage your friends from laughing at that racist joke or using that unacceptable word, ask your employer to account for the efficacy and fairness of their recruitment policies and their commitment to diversity, attend the rallies and sign the petitions. This is only the beginning of a lifetime’s work of unpacking and challenging the stories we are told, and the stories that we tell ourselves about who we are. The good news is it can be done – the good people of west Auckland who surrounded Ranui mosque have shown this.